4K movies, or sharing large files. speed, supporting even more devices and high-speed applications simultaneously. MU-MIMO lets more devices to be connected at once, increases throughput and reduces latency.Now you and your friends can hop online at the same time without having to wait, and each device can always get a good connection. 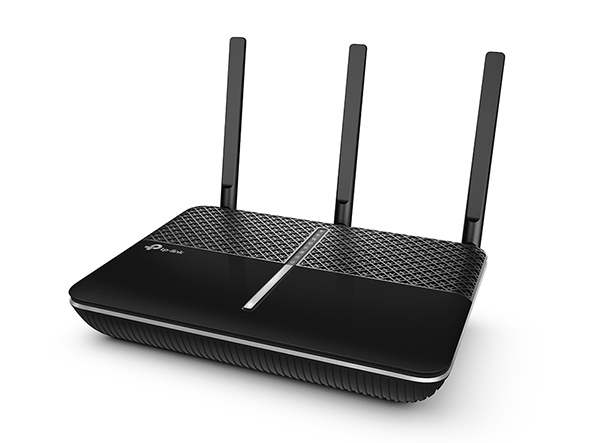 High-performance antennas with powered amplifier create strong Wi-Fi signal across your home. 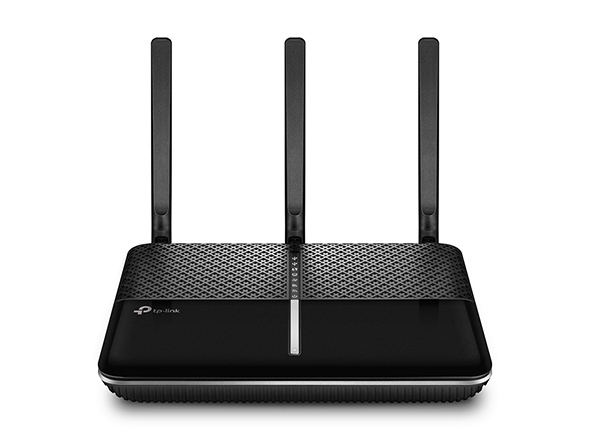 Range Boost technology greatly improves ability to detect devices that are further away or low-powered, giving your network even greater coverage. Anti-Viruss : Already protecting your home network. It blocks all malicious viruses and malware. Parental Controls : Keeps kids surfing safely online when they are home. Quality of Service : Prioritizes specific devices/apps for faster when network comes to busy time. 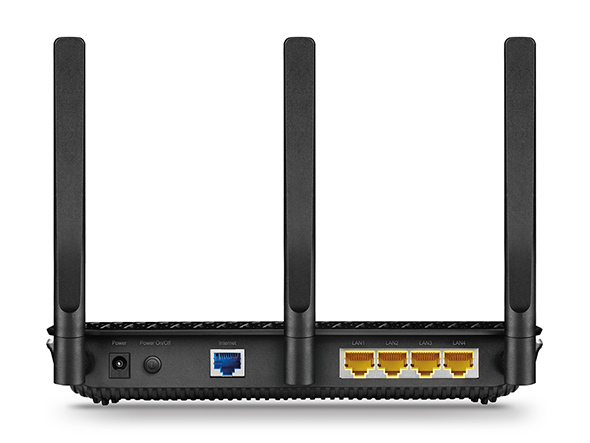 Already protecting your home network. It blocks all malicious viruses and malware. Keeps kids surfing safely online when they are home. Prioritizes specific devices/apps for faster when network comes to busy time. 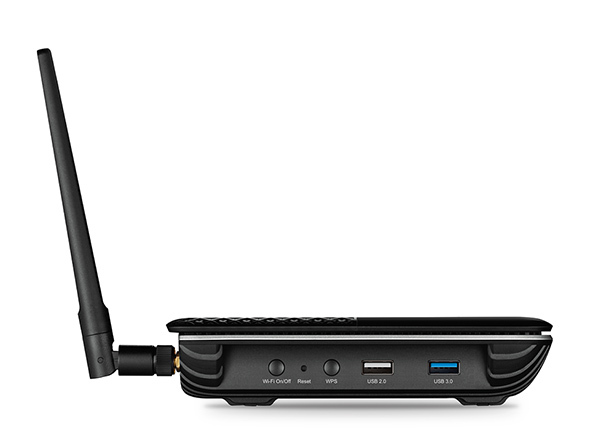 With Link Aggregation Technology and 10X faster USB 3.0 port ( compared to USB 2.0 ) , Archer C2300 makes it even easier to share files, photos and video through Wi-Fi, from external drives to all devices connected to your home network. Archer C2300 is not only supporting safe and secure OpenVPN and PPTP VPN connection, but also using VPN Acceleration to boost the connection speed. All of the data you're transmitting is guaranteed to be secured by these VPN functions. 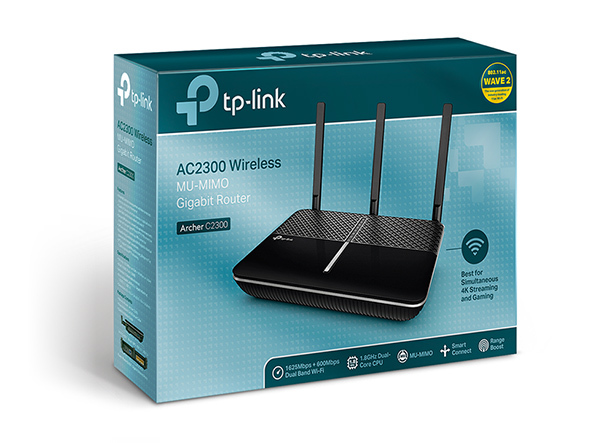 Setup and manage your Wi-Fi through the free TP-Link Tether app, available for both Android and iOS. Tether’s simple layout lets you quickly access all of your Wi-Fi settings on your phone or tablet.